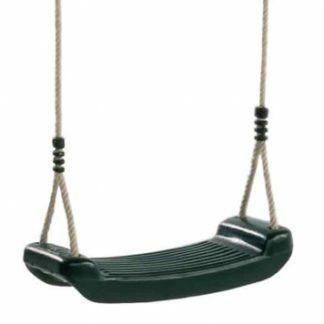 This KBT monkey swing seat is a great little seat to hang from a swing frame or tree. 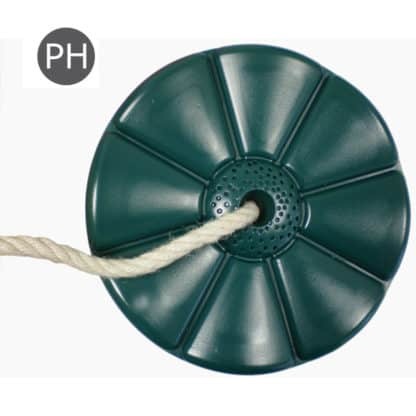 It comes with an adjustable polyhemp rope. 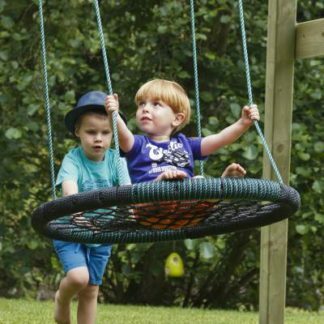 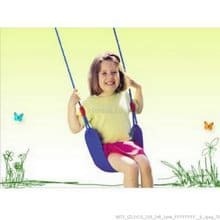 The monkey swing seat is generally best for children aged 4 and upwards. The maximum weight for this is 60kg. 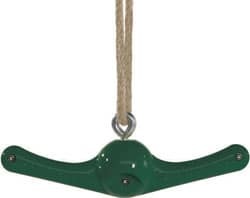 Currently only available in green.